Are you looking for a place to build? Check out this 3 +/- acre building lot located in Grafton Hills. 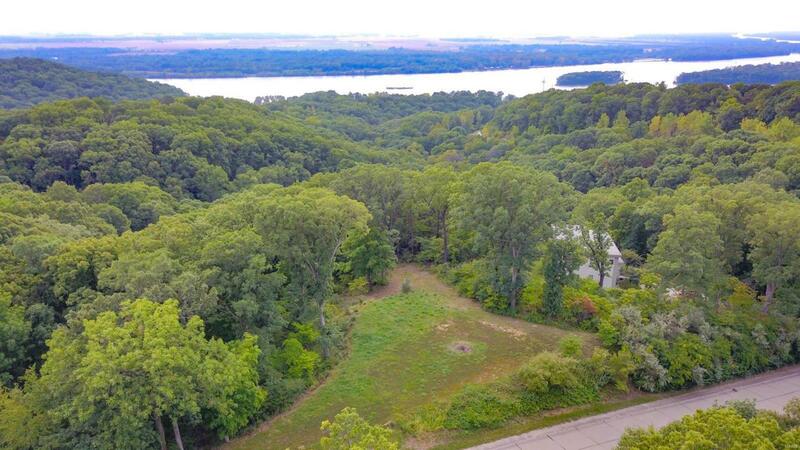 This partially wooded lot has seasonal river views. The property offers a good amount of privacy yet close to amenities. Mature trees and established neighborhood!